Worldwide icon-chevron-right North America icon-chevron-right United States icon-chevron-right California icon-chevron-right Los Angeles icon-chevron-right Where to see free concerts in L.A.
Where to see free concerts in L.A.
Free concerts in L.A. aren't hard to find. 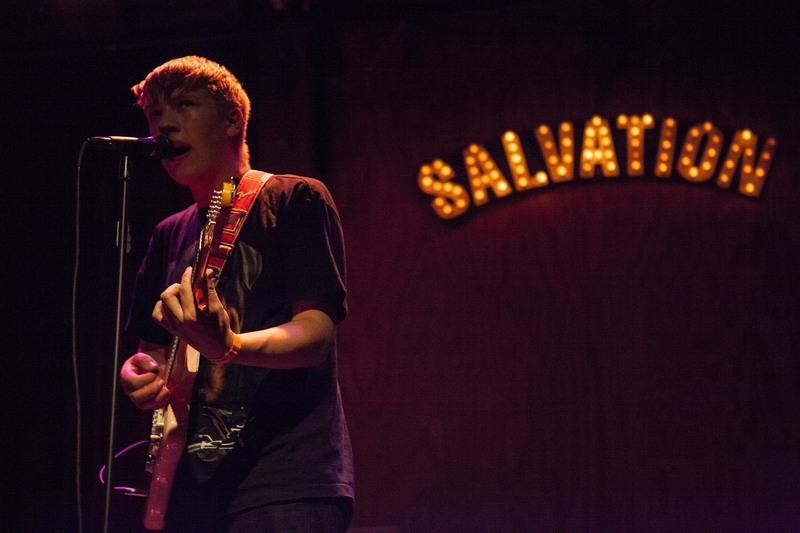 Check out our picks for the best live music and performances in the city. 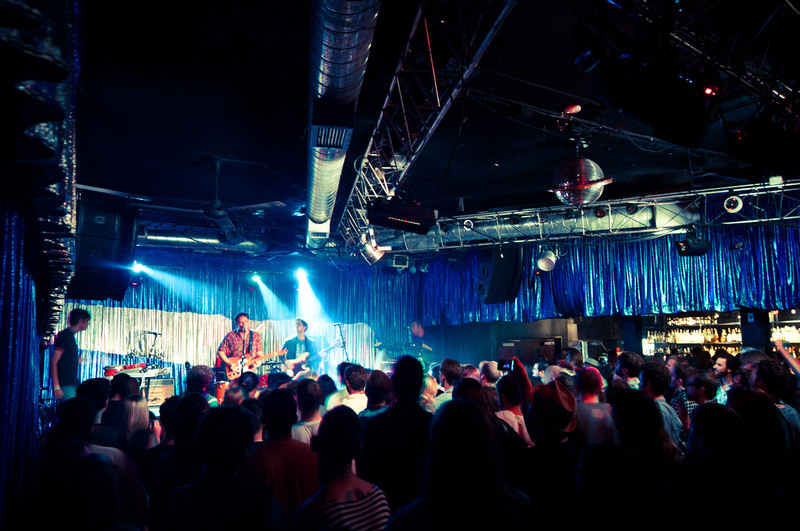 Looking for free concerts in L.A.? 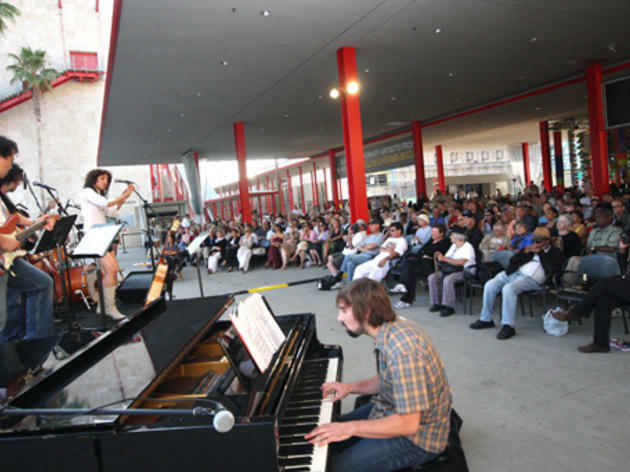 Well, you’re in luck—music (aside from film, possibly) is the city’s most abundant form of entertainment. 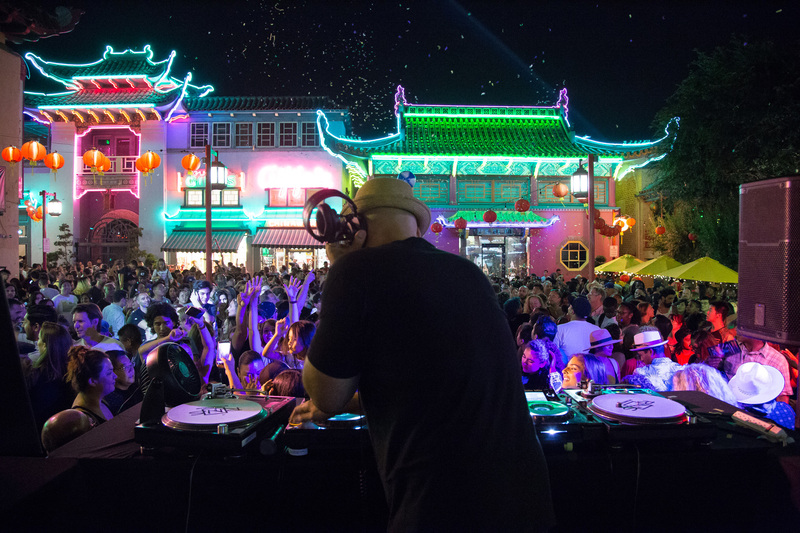 Whether you get your kicks dancing, at the club or along the Sunset Strip, there’s always tons of live music options—and surprisingly enough, not all of them will cost you. 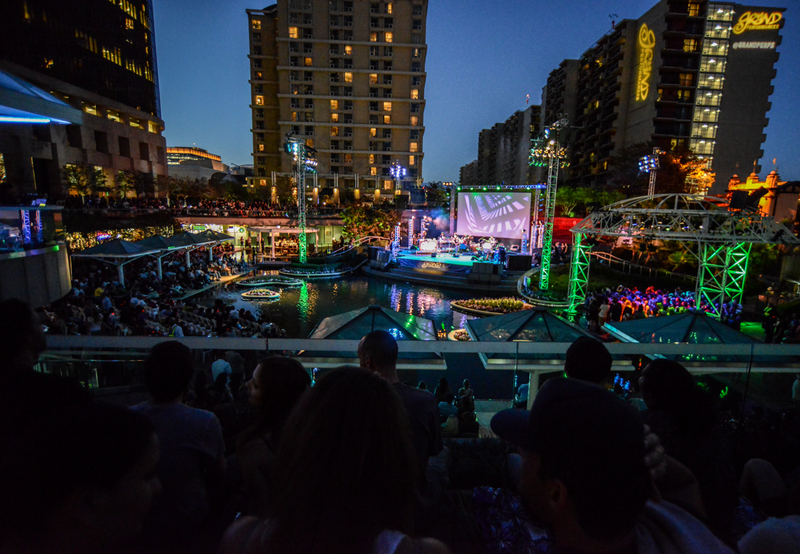 Free shows are everywhere, especially during the summer months. 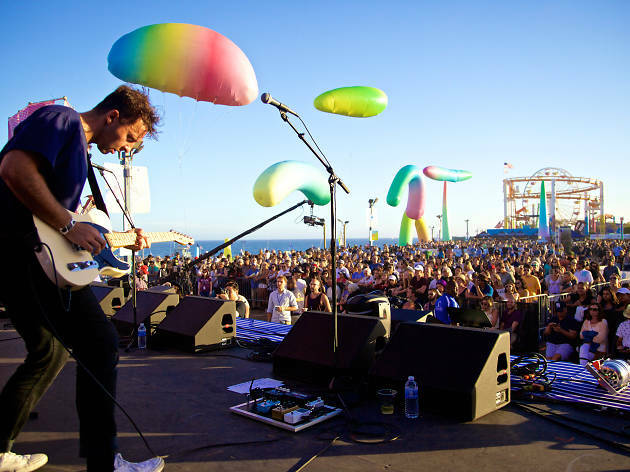 Read on for our top picks for free concerts in L.A. 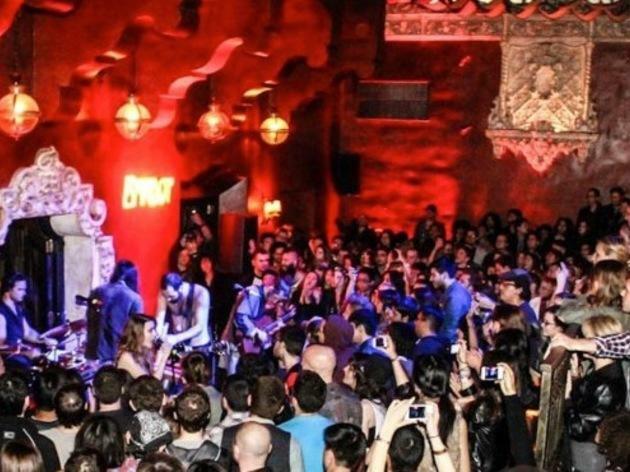 RECOMMENDED: Find more free things to do in L.A.
Silver Lake’s legit little music venue offers up some of the best local music in the city every Monday night… for free. 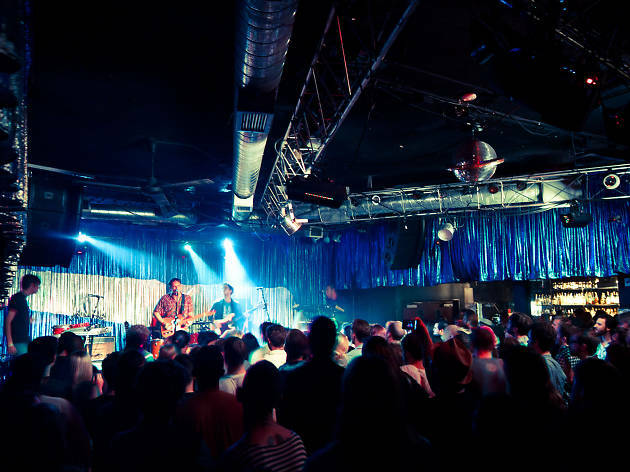 Check out L.A. bands that are about to make it big (acts like Fitz & the Tantrums, Superhumanoids and even Local Natives once graced the residency stage) without spending a dime—well, except on maybe a beer, or a round for the folks onstage. 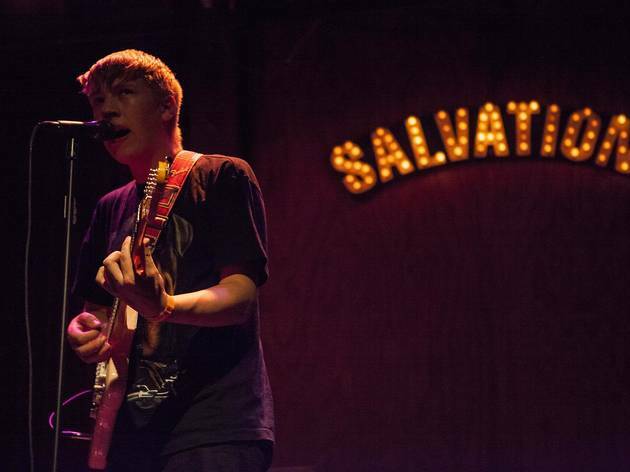 It’s free music every Monday when up-and-coming local bands call the Echo stage home for a one-month stint, honing their stage presence and giving various opening acts a chance at the spotlight as well. 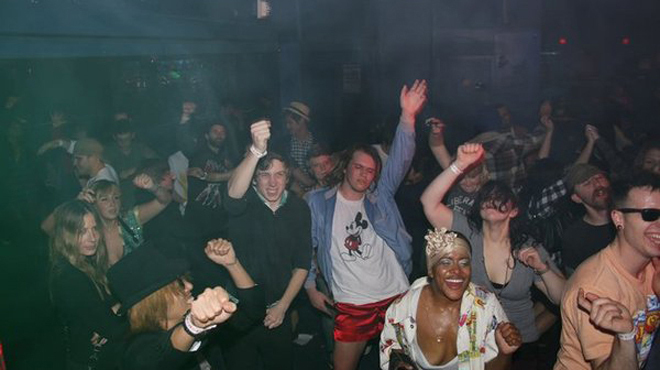 If you’re worried a Monday night will fill up to capacity, you can RSVP on the Echo website for a better shot at entry. When a band is on its third or fourth Monday and killing it, this is a pretty convenient way to make sure you’re in on the action. 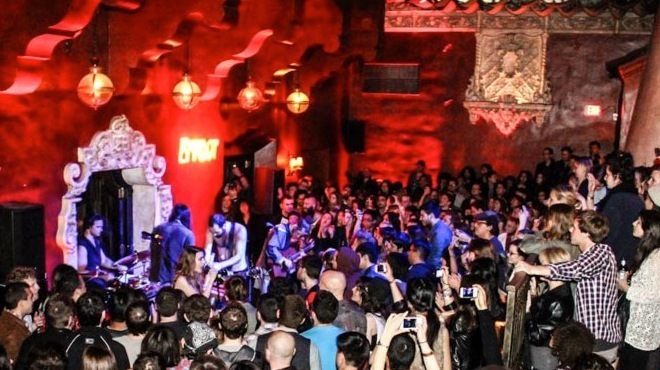 Head to Historic Filipinotown on Mondays for free residencies at one of the best venues on the Eastside, the Bootleg. Theater shows happen in the Gallery, and music in the Theater (in back) and the Bar (in front). Residencies take place in the bar, with high tables and stools in the back, a bar with great craft brews and a high, exposed beam roof with great acoustics. 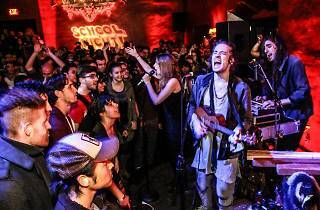 Stay out late on a school night with this series of free Monday night concerts in Bardot’s sumptuous courtyard lounge. 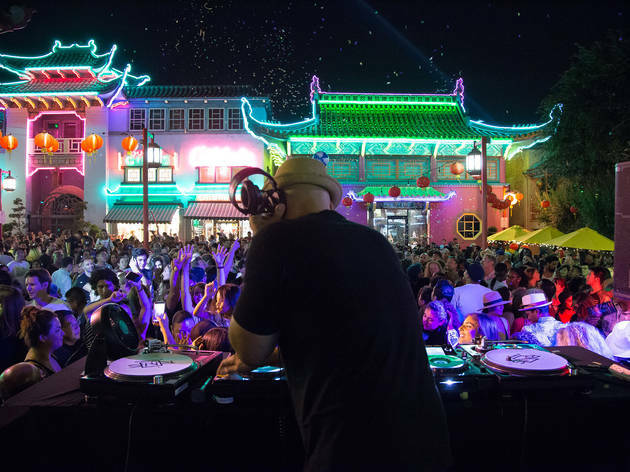 Though the sets are short, the price is certainly right, as is the lineup curated by resident DJ and KCRW tastemaker Chris Douridas; expect a mix of local bands and touring acts. 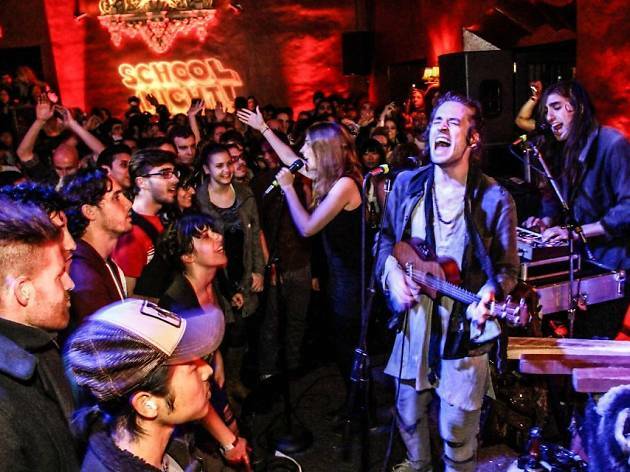 Past performers include Miguel, Eleanor Friedberger, Odesza and Father John Misty. 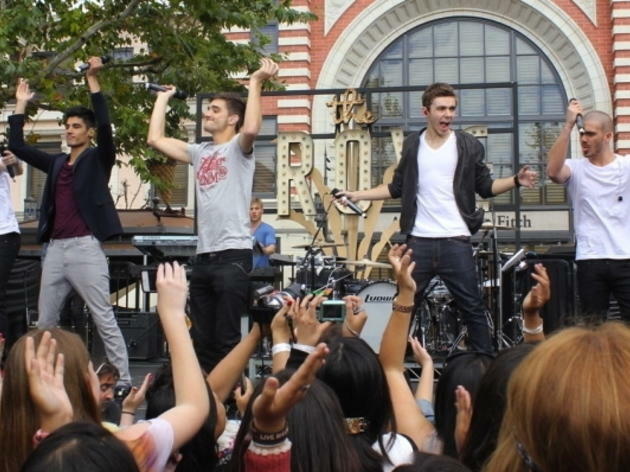 Everyone's favorite local radio station sets up free concerts all across town. 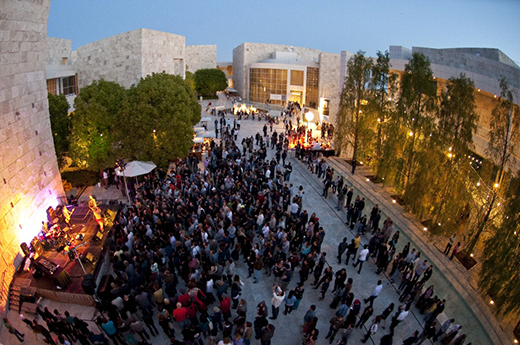 Enjoy evening views of the city on select Saturdays at the Getty. 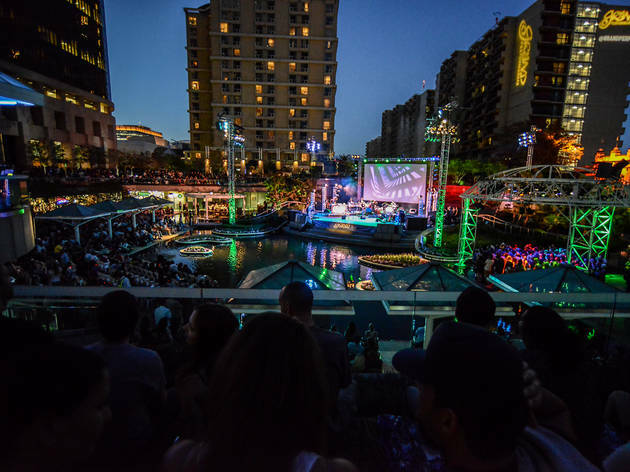 A diverse mix of entertainment comes to a water-encompassed Downtown stage on Thursdays through Sundays. 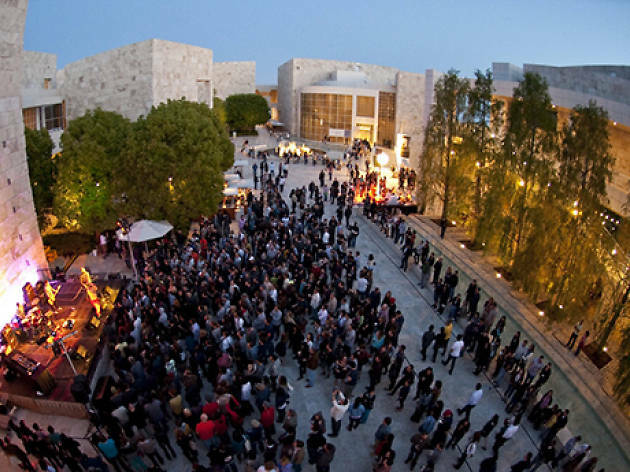 The Skirball puts on its annual series of free summer concerts, highlighting indie, folk and world music from L.A. and beyond. 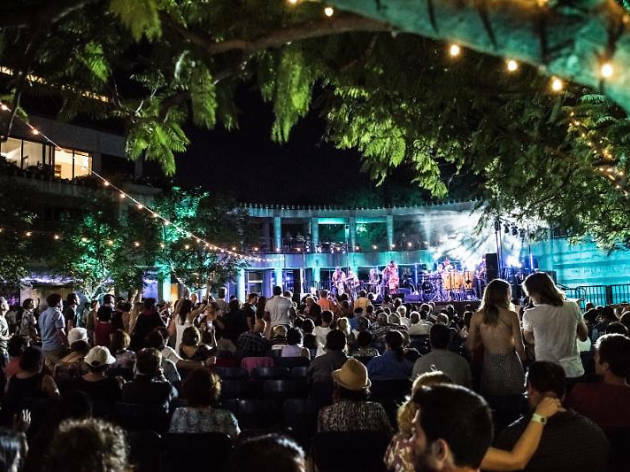 Guests can arrive early and visit the museum’s galleries for free, dine under the stars and grab a seat for the show in the beautiful central courtyard. Mosey around the Jim Henson and Leonard Bernstein retrospectives, which will stay open late and also for free. 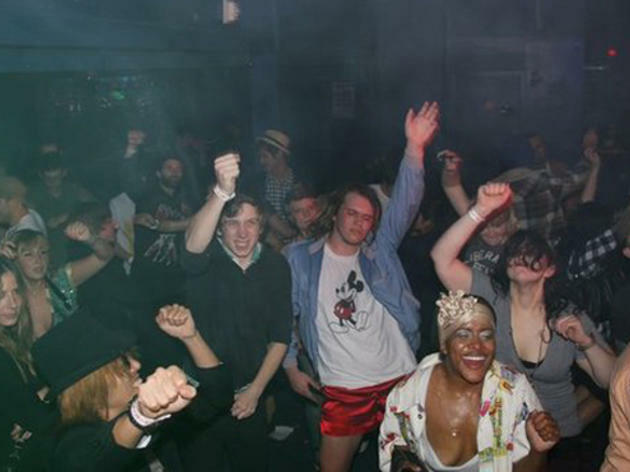 Attendees are encouraged to sing along, dance in the aisles and gather at the foot of the stage to celebrate with the performers. The concert is free, but parking is $10 cash only. This long-running jazz series is a true L.A. rite of passage. 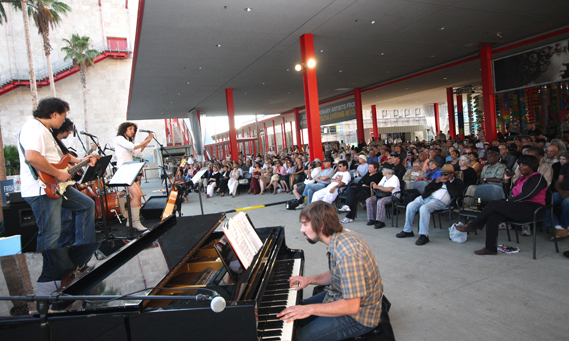 Take a load off at this family-friendly Friday night series. 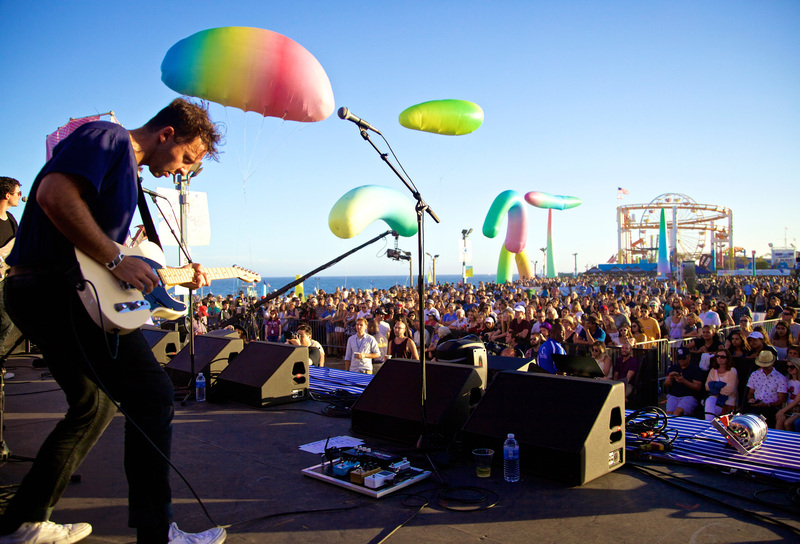 It has a new name, a new schedule and refocused curation, but the former Twilight Concert Series is returning to the Santa Monica Pier.